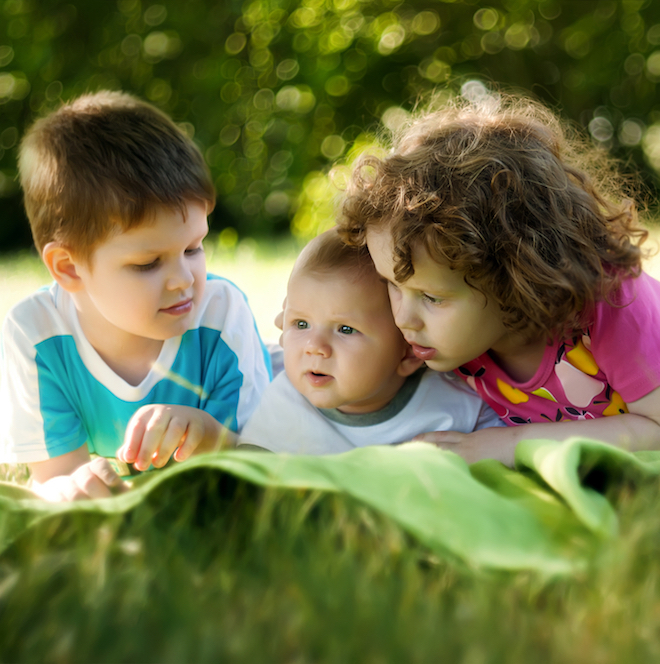 Osteopathy is a gentle treatment option for a range of paediatric ailments and conditions. Osteopathy can help with conditions such as colic or glue ear. It can also help alleviate growing pains and structural imbalances arising from a changing, growing body. Pregnancy is a time of continual physiological change as your baby grows and develops. We aim to assist the natural process of pregnancy and birth by aiding the body to adapt and align as the pregnancy progresses. ‘It’s just your age!’ Does this sound familiar? Osteopaths take a different view! Yes, age does play a part in the wear and tear process, but it doesn’t mean that nothing can be done about it. 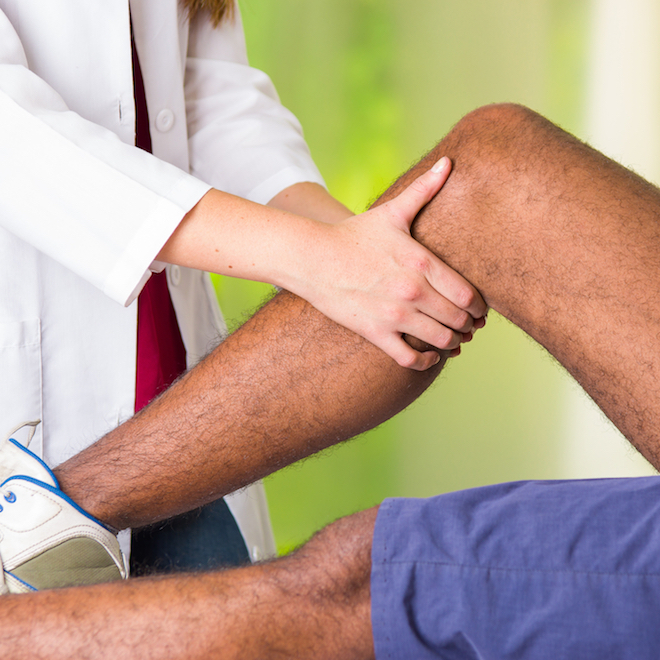 When it comes to sports injury or surgical rehab, Osteopathy is a safe, effective alternative to physiotherapy. Access to our new clinic is located at 5 Devon Lane (behind Yarntons).